When I was a sophomore in college, my mom came to campus for a weekend visit, and we decided to go to the movies on Saturday night. I can remember agonizing over what we would see together. I ended up seeing “The Princess Bride” in the theater about seven or eight times. I kept taking friends back to see it (plus, movies were a lot cheaper back then). I thought a movie that funny and sweet and smart and one-of-a-kind should be experienced by everyone…and I certainly did my part to get butts in the seats. 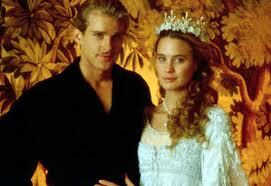 I also had a huge girly crush on Cary Elwes, who played Westley. “As you wish.” Sigh. For Christmas that year, I got “The Princess Bride” movie (on VHS), the soundtrack (it was an actual LP record), the poster, the book — you name it. I was all “Princess Bride” all the time. 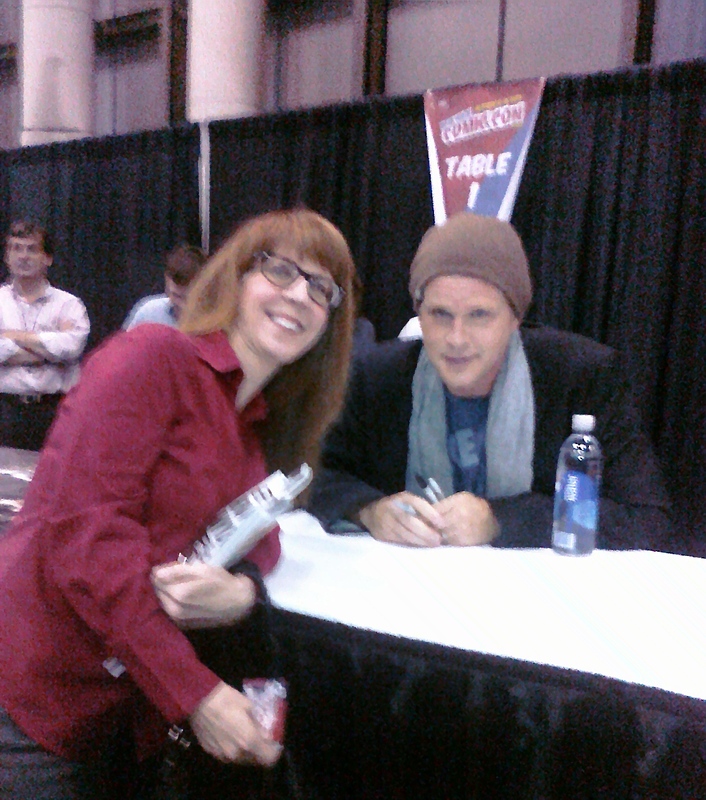 And today — this very afternoon, in fact — I have the opportunity to meet Cary Elwes in person. He’s appearing at New York Comic Con at the Javits Center. He’s older and heavier, and he’s promoting those horrendous “Saw” movies that you would have had to pay me to sit through…but still. 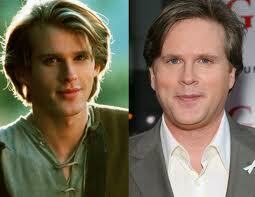 Cary Elwes. Here…in New York City. And I may actually get to speak to him. This entry was posted in Books, Celebrities, Comics, Entertainment, Family, Home, Humor, Internet, Life, Movies, Relationships and tagged books, Cary Elwes, celebrities, celebrity crush, college, comics, compromise film, compromise movie, entertainment, family, fun for the whole family, home, Humor, Internet, Javits Center, Jerry Seinfeld, life, Movies, New York City, New York Comic Con, parent weekend, Relationships, Saw movie, The Princess Bride movie, The Princess Bride poster, The Princess Bride soundtrack, Wesley The Princess Bride. Bookmark the permalink.